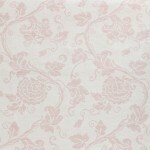 Claude Monet created his evocative flower garden at Giverny by marrying flowers according to their colors and leaving them to grow as they might. 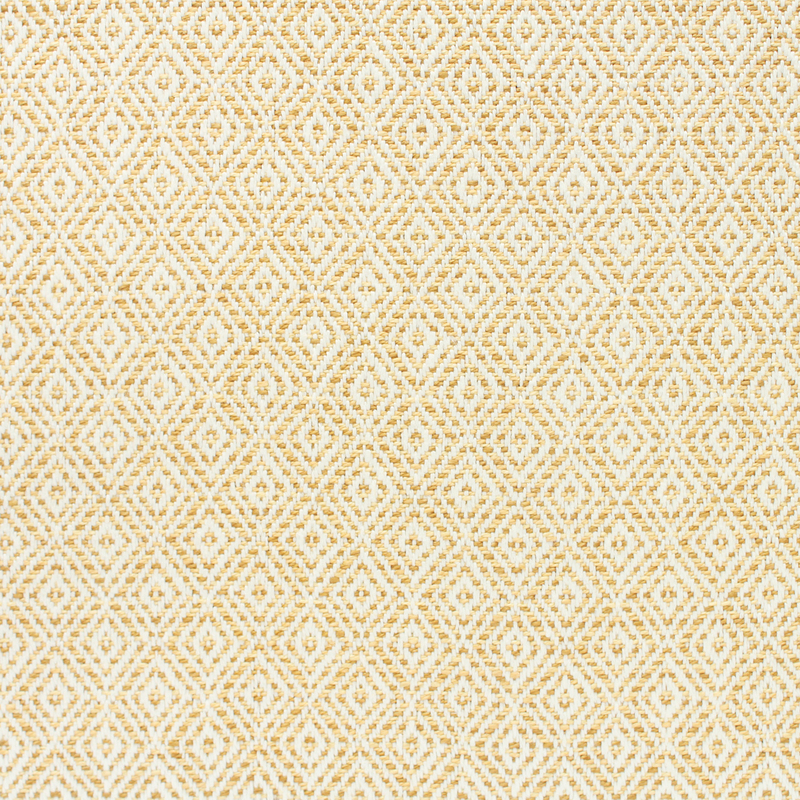 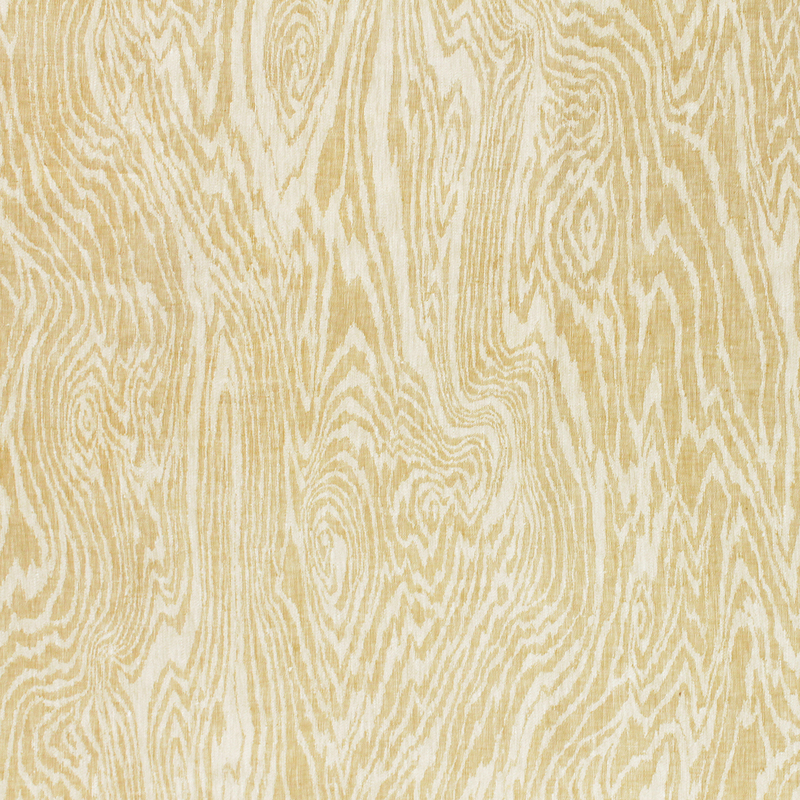 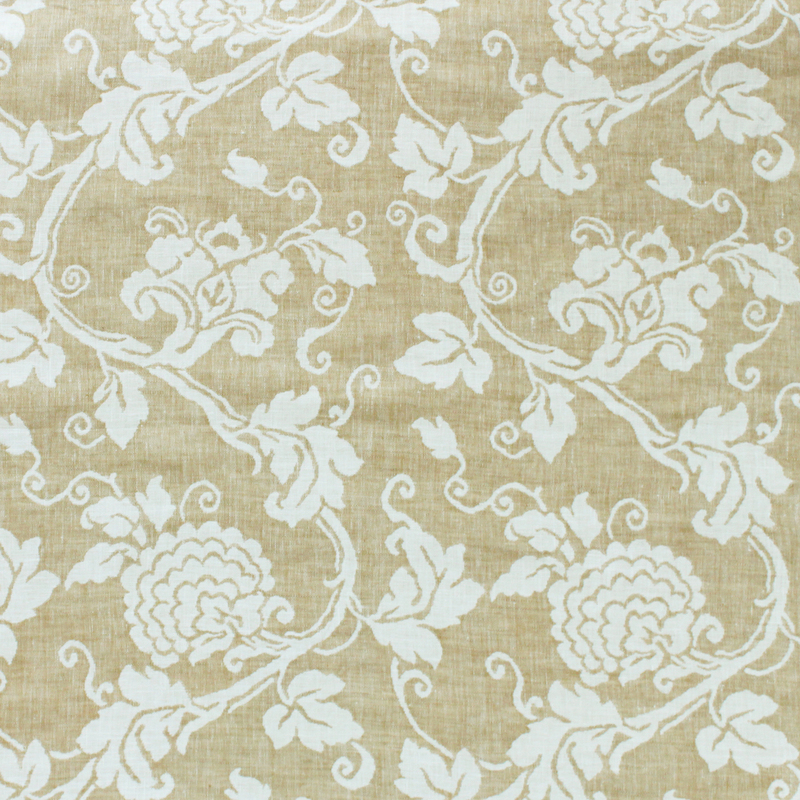 Similarly, this eponymous textile features a loosely drawn floral pattern woven into a softly washed linen ground. 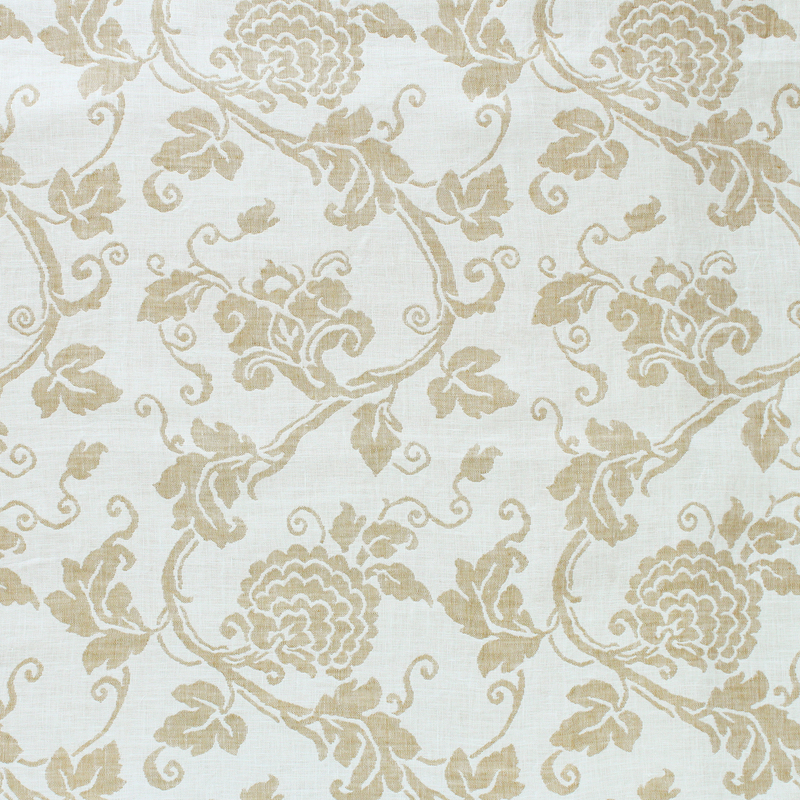 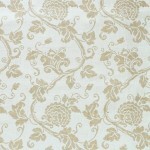 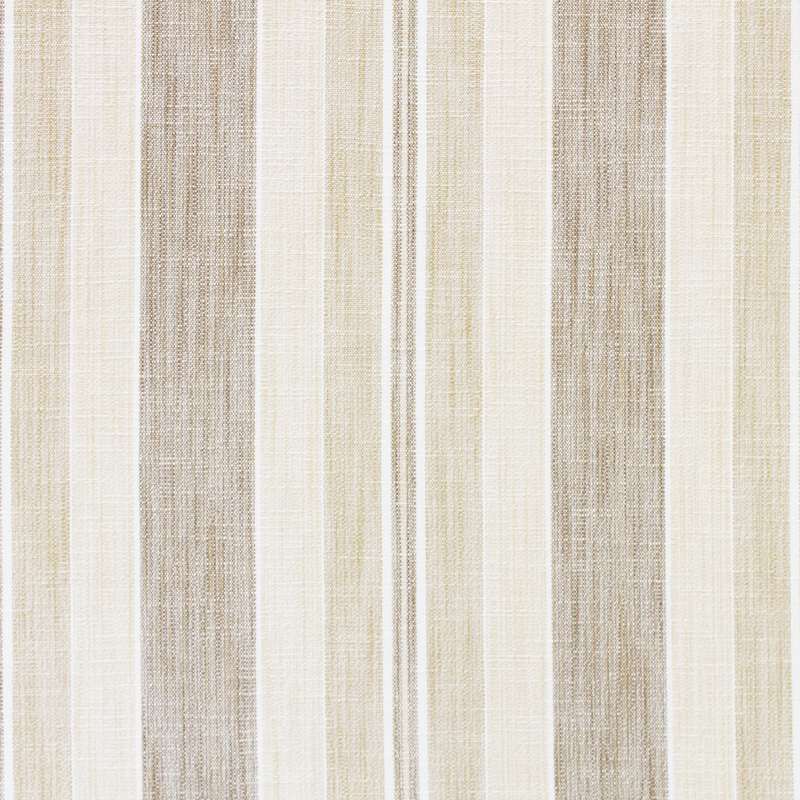 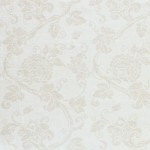 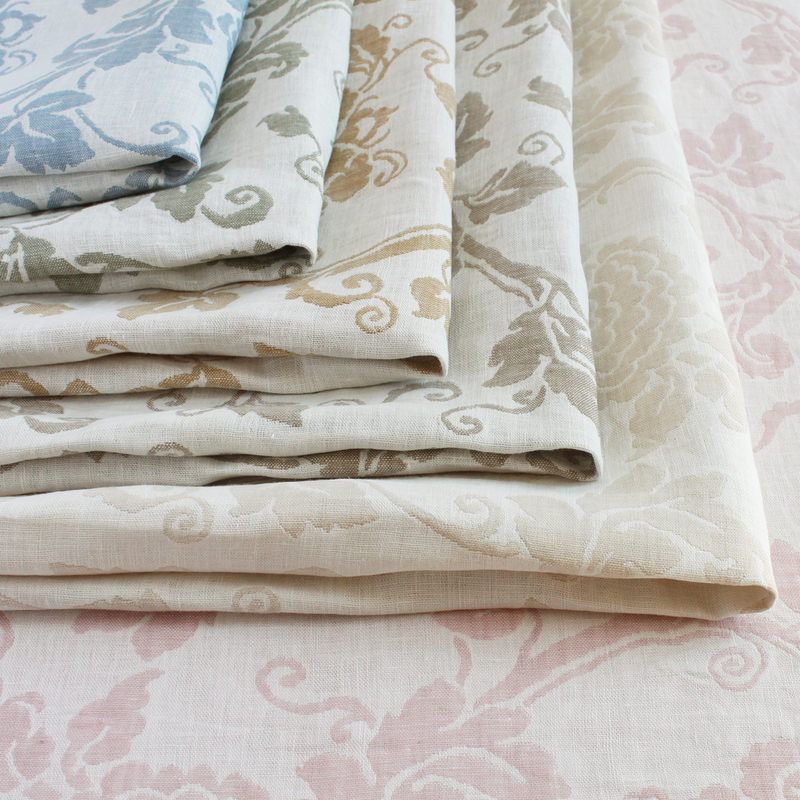 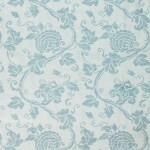 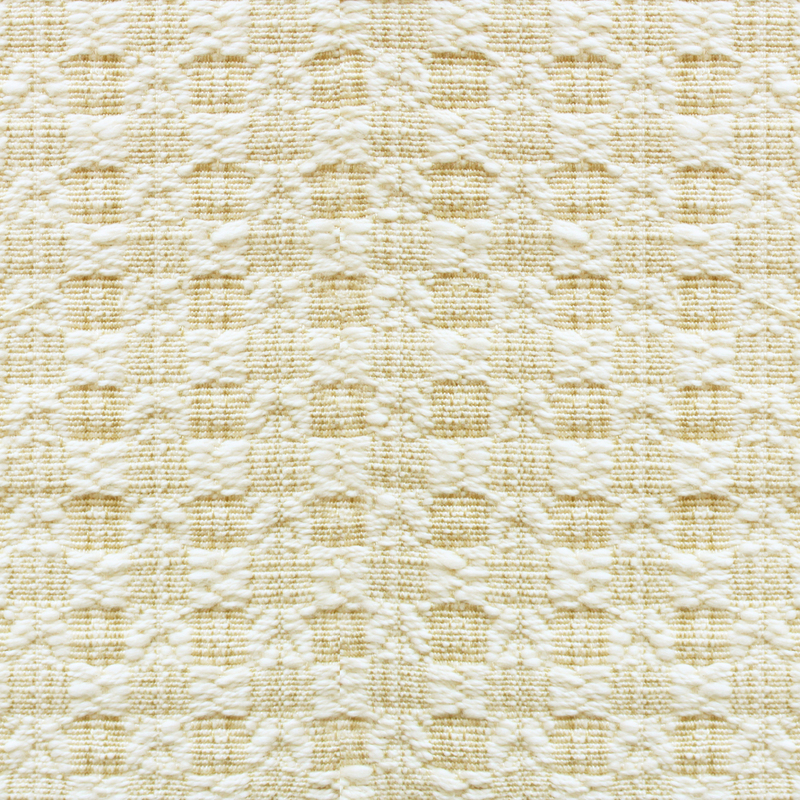 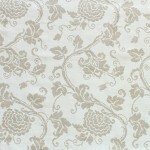 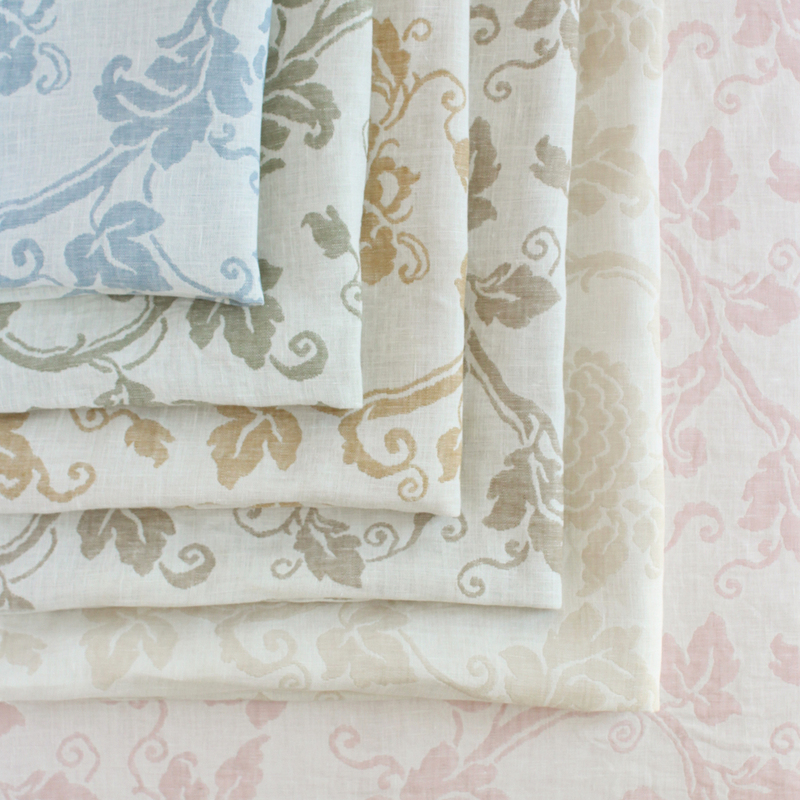 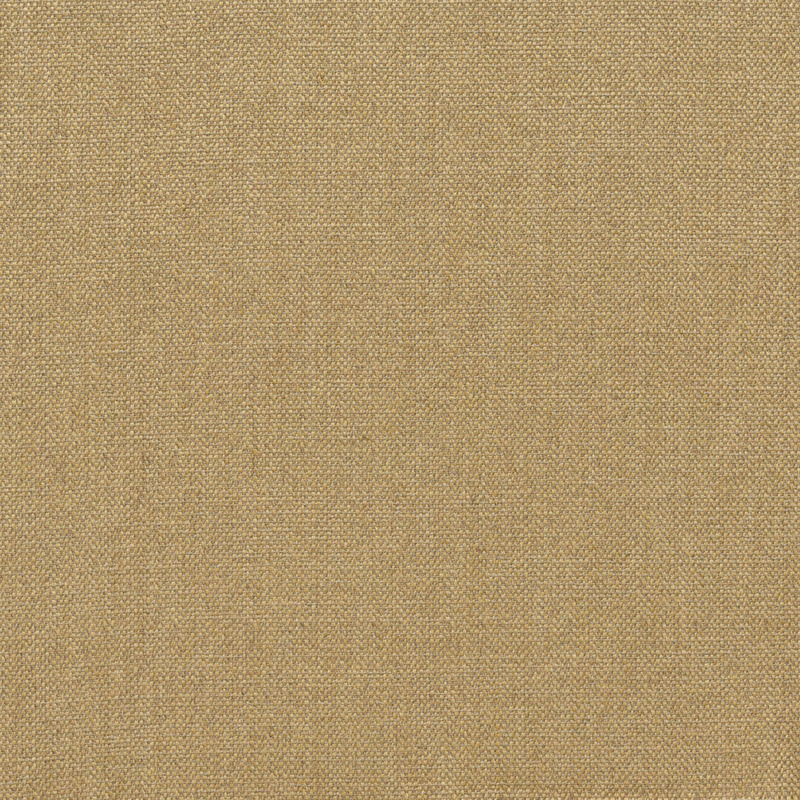 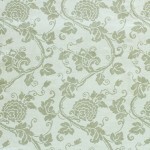 Available in 6 charming colors, each is reversible and suitable for both drapery and upholstery.